SaReGaMaPa Lil Champs remains at the top spot! 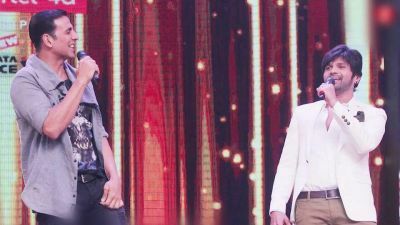 Zee TV’s number one reality show SaReGaMaPa Lil Champs, recently entered its second phase with the introduction of the Challengers (Toofans), who auditioned for the show half way through the extended season. 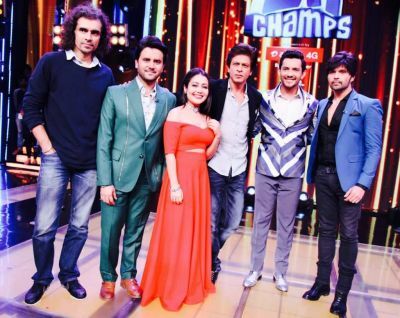 This is great news for the judges: the multi talented Himesh Reshammiya, singers Javed Ali and Neha Kakkar, host Aditya Narayan, the regular jury members plus all of the little champs who have excelled at singing and entertaining the audience this season. 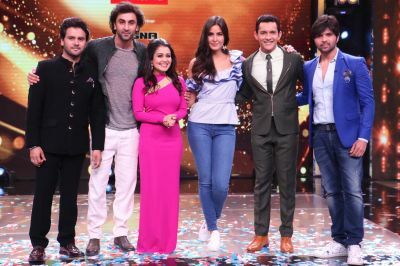 The show continues to welcome Bollywood celebrities who come to promote their upcoming films, but actually end up having too much fun with the judges and the little champs! Check out some of the highlights from the show in the pics below. Watch SaReGaMaPa Lil Champs every Saturday and Sunday at 9pm only on Zee TV.